Get your car back inside where it is protected from all weather. 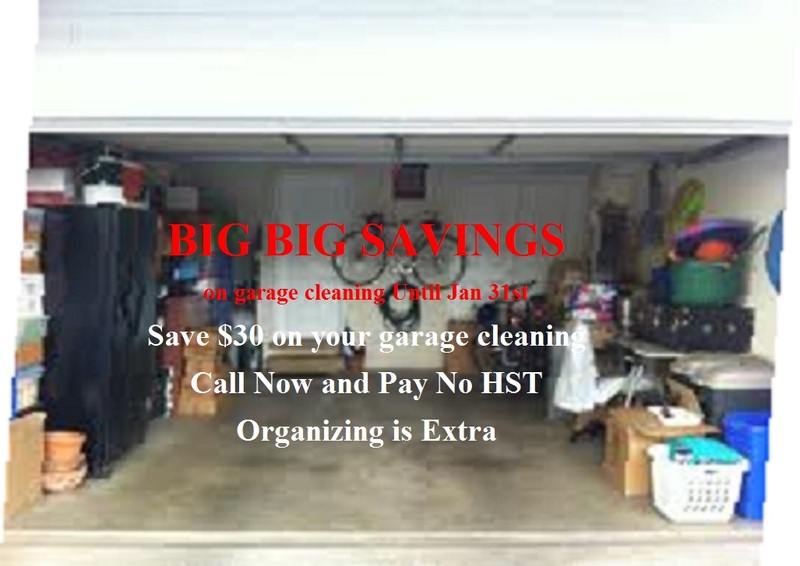 Weather you need your garage organized or just cleaned Multi Services will take care of it for you. Because customer satisfaction is our company’s most important value, multi services backs all cleaning and maid service work with a 100% Satisfaction Guarantee. 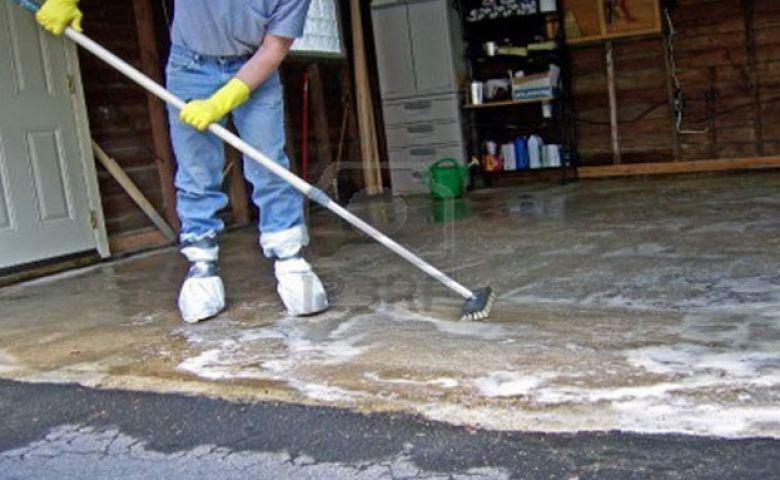 We guarantee our work and stand behind our promises., If you’re unhappy with any area Guaranteed by Multi Services, just call within 24 hours and we’ll come back and re-clean it free of charge. From my experience many cleaning services in Toronto don't care about the service they provide their customers, however Multi Services Residential and Commercial Cleaning in Toronto cares and we will always give you a good service satisfaction guaranteed for we want to be as valuable to our clients as they are to us.